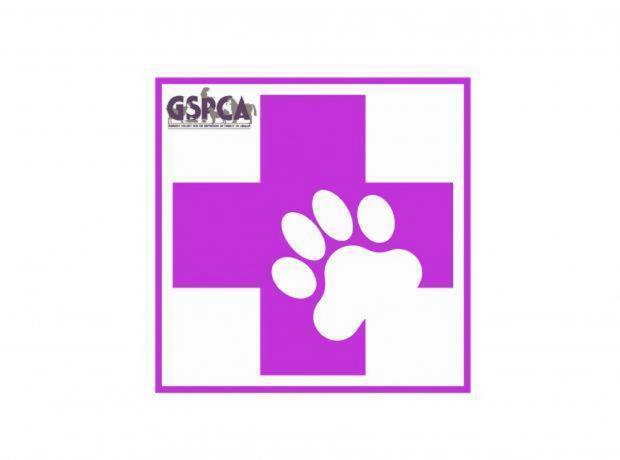 The GSPCA are hugely grateful to Nickie Browning the Fire Safety Officer for the States of Guernsey. Last year Nickie helped the GSPCA update our fire safety procedures and last week she spent two mornings with the team to train them in safety procedures if there was an emergency or fire at the GSPCA. 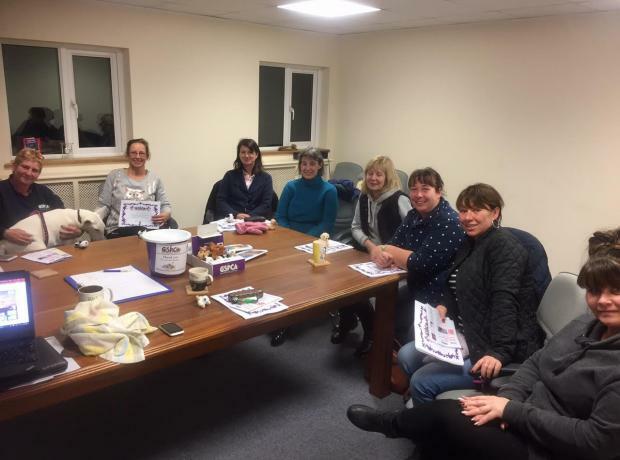 On Tuesday we welcomed 9 attendees to our GSPCA dog first aid course at the Animal Shelter in St Andrews. Despite a cold, windy and wet evening the group spent the evening in the training room at the GSPCA with Manager Steve Byrne. The attendees learnt a wide variety of ways to help dogs from those suffering with heat exhaustion to those choking. Betty an English Bull Terrier who is looking for a home made an appearance and the group learnt how to find a heart beat. Due to popular demand at the GSPCA we are holding additional dog and cat first aid courses. 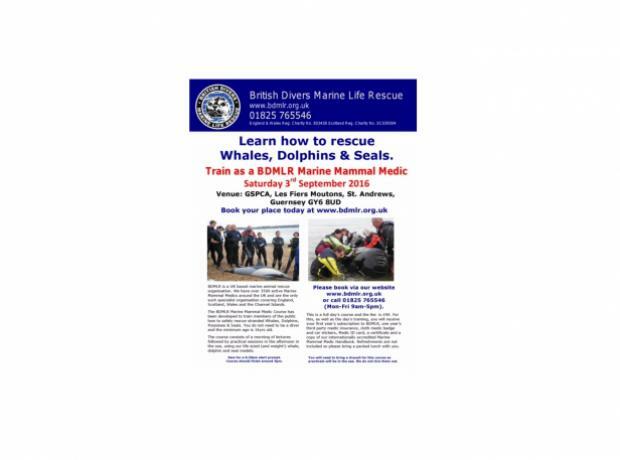 All courses are a minimum £15 donation and you must book your place by 12pm on the day of the training session.